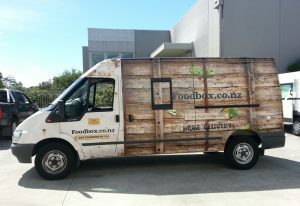 Marketing Works is Auckland’s leading signage and display supplier. 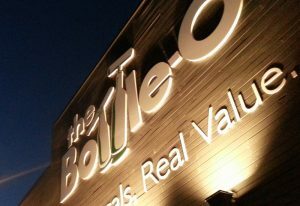 We have a passion for signage that stands out, makes an impact and sticks in people's minds. Representing your business with our well-designed, effective imagery can make a tremendous difference to your brand. 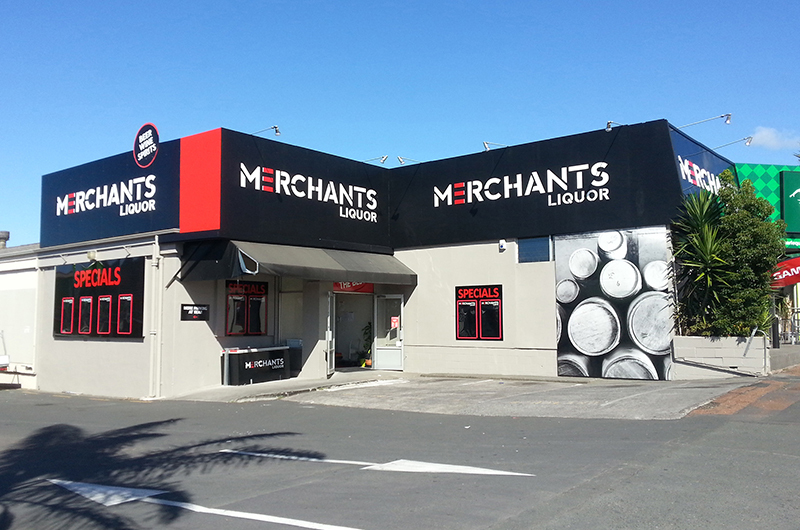 Marketing Works signage services in Auckland includes everything from design, to products and project management, right through to distribution, installation and maintenance. Whether your job is simple or complex, whether it involves one sign or thousands, we're more than capable of handling the task with our unparalleled resources and nationwide network. We take on all our jobs with a unique approach for every client. Our aim is to listen to your needs, budget and situation, to retrofit stunning signs for your business. Our open and clear communication ensures you get exactly what you want out of your signage, guaranteeing that your business promotion takes off the way you want it to. Visuals add a powerful impact on customer experience. Whether it's walking past your business, at an event or instore, your new signage will help you be remembered. Striking promotional signage allows our clients to get ahead of the competition. Our aim with every job is to bring a new, powerful element of branding to our client's business. With all our signage projects completed in-house, under our well-managed and expert team, you can rely on Marketing Works to produce fantastic quality signage, on-time and at a competitive price. If you would like to start getting your message across, get in contact with us today. For more information on our expert signage service, please feel free to get in touch with us. If you would like to see some of the past work we have completed for our clients, look below.